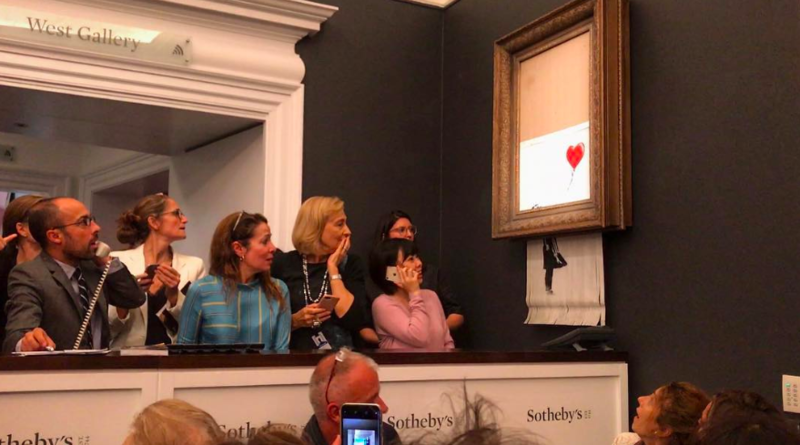 In a stunt that should surprise absolutely no one who knows anything about Banksy, the elusive street artist’s iconic work Girl with Balloon literally self-destructed the moment it was sold at auction for more than £1 million on Friday. 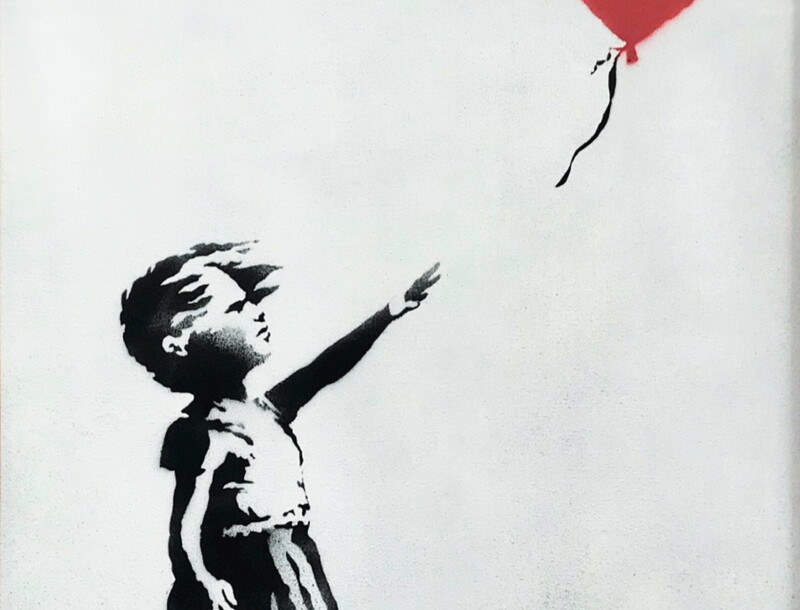 “It appears we just got Banksy-ed,” said a Sotheby’s official afterward. Yep, it appears you did. The framed work, consisting of spray paint and acrylic on canvas, was the last piece to go up for sale that evening in London. The typical controlled chaos of the auction house was punctuated by the clap of the auctioneer’s gavel, and at that very second, the work slipped through its frame in shreds. Almost nobody noticed at first, but gasps from the crowd alerted the room to the situation. 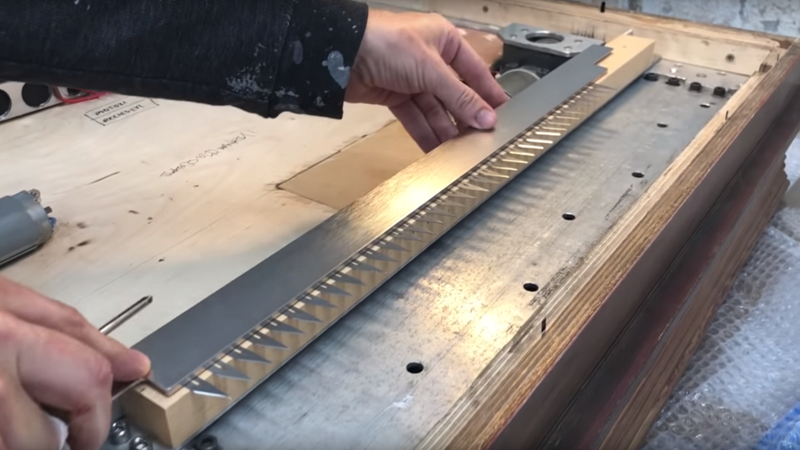 Banksy himself released a video on Instagram that showed him building the shredder into the painting’s frame, “in case it ever sold at auction.” He deleted it soon afterward, but it had already circulated on the internet. The YouTube clip above edits this clip side-by-side with a video capturing the moment of the big reveal. Ironically, the artwork might be worth even more now than it was at the moment it sold thanks to all the attention it got, but it seems likely that Banksy expected as much, and it’s part of the overall point. A perpetual critic of the commercialization of his own work, Banksy is no stranger to trolling the public. Even when he turns a profit from the sales, he often does so while essentially ridiculing the purchaser.